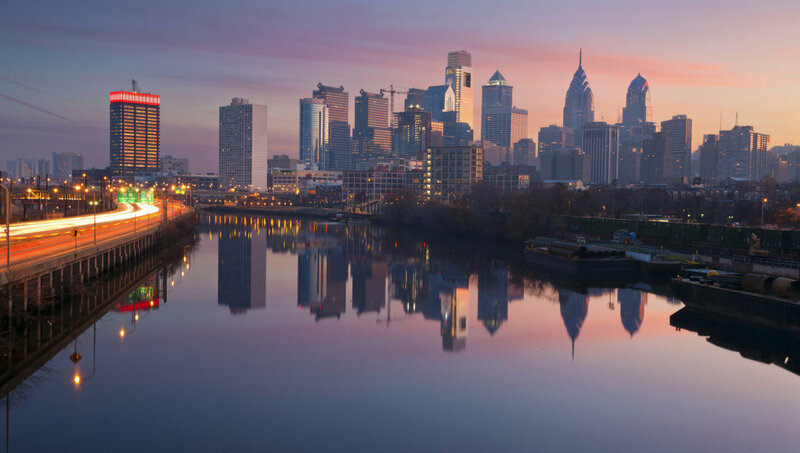 Compare Electricity has developed a solar score for Philadelphia to help residents and businesses determine if a solar installation is a viable and cost-effective solution. Philadelphia received a solar score of 13 which typically means a solar installation is not cost-effective businesses and residents. Only 29% of Philadelphia businesses and residents are viable for a solar installation. This means they can fit a 2 kW solar panel on their roof and are unobstructed from direct sunlight. Also, Philadelphia is located in eastern PA, an area that receives less sunlight than the central and western parts of the state. For more information on the Philadelphia solar score, see the graph below. At Compare Electricity, we strive to bring you all the latest news and videos on the Philadelphia energy market. In our latest video, we detail energy sources generated in Pennsylvania. PA is 3rd in the nation in electricity generation with an abundance of natural resources. The 3 main sources that makeup for over 90% of the electricity generated in the state come from nuclear power, natural gas, and coal. In this video, you will learn more about the renewable and non-renewable sources in Pennsylvania. Looking for a specific city in Pennsylvania? Check out our featured cities below for more specific energy usage information.